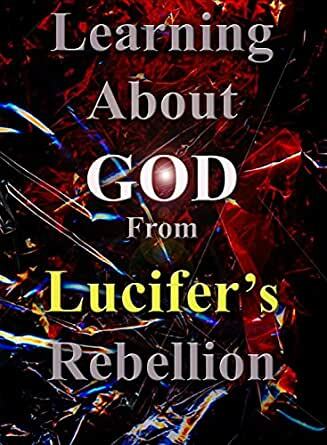 Learning About God From Lucifer's Rebellion - Kindle edition by Michael Caputo. Religion & Spirituality Kindle eBooks @ Amazon.com. Eons ago a very special Archangel was created that was the pride and joy of God. In time Lucifer rebelled against God supported by one third of God's angels. Is there anything we can learn about God from that tragic event that is of benefit to us Christians? The author, a minister since 1986, takes a close look at Lucifer's rebellion, so as to extract from it some lessons which can help us better understand God and how He consistently deals with His family.